All CIRCLE G MEADOWS AMD LOT homes currently listed for sale in Gilbert as of 04/22/2019 are shown below. You can change the search criteria at any time by pressing the 'Change Search' button below. 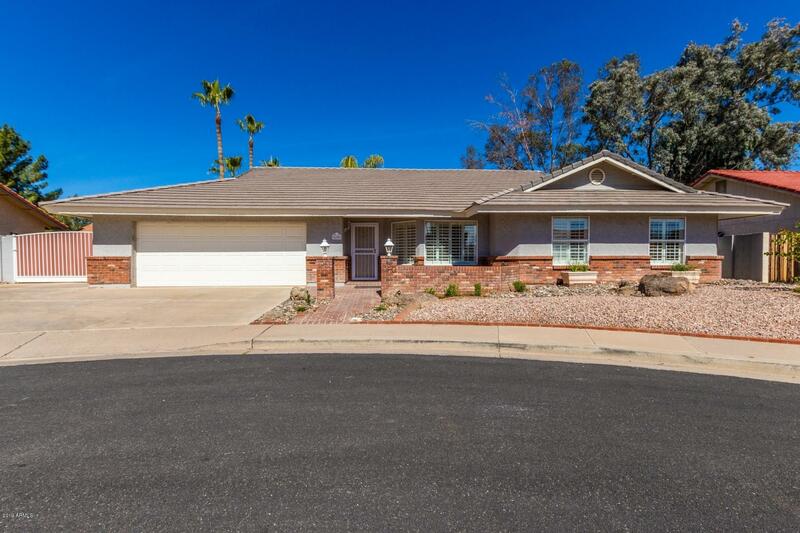 "HUGE PRICE REDUCTION, NO HOA, RV gate, parking & hookup, for this home in Circle G Meadows. Four bedroom, two bath home with newly painted interior, tile & wood flooring, chair railing, fireplace, breakfast nook, huge laundry room, walk-in pantry, ceiling fans & basswood shutters throughout. Bedroom closets have built-ins, walk-in closet in MBR. Cast iron freestanding tub in MB, separate tiled shower & dual raised sinks. Exterior security door, alarm system & french doors & vaulted ceiling in fa"